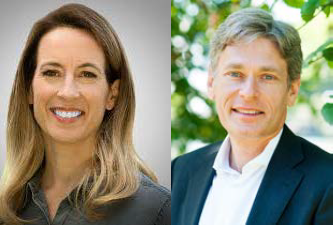 On Sunday, May 5, 9:00 AM , Representatives Mikie Sherrill (NJ-11) and Tom Malinowski (NJ-7) , will visit Temple B'nai Abraham to discuss their "First 120 Days." Sworn in at the beginning of one of the most tumultuous legislative sessions American has ever known, they will describe what their first months in Washington were like: what was expected, what wasn’t, what they learned, and what they think lies ahead. There will be ample time for Q and A. Free and open to the community. For information go to www.tbanj.org or 973-994-2290.